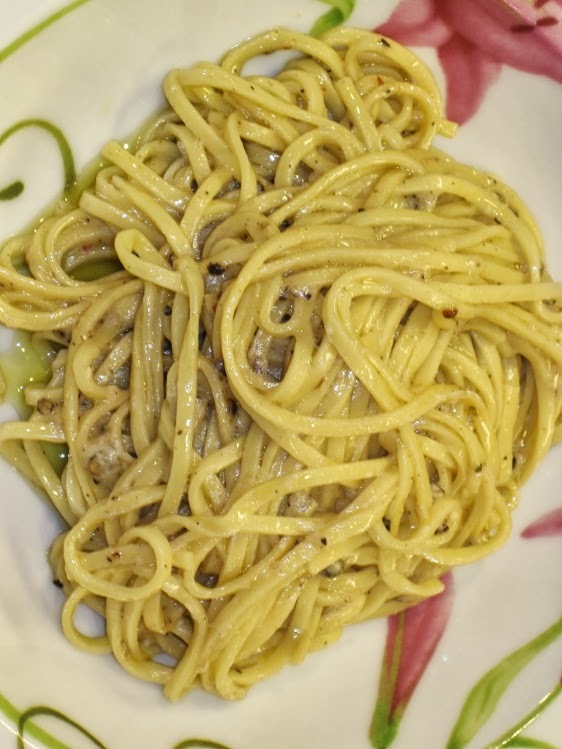 Cacio e Pepe (cheese & pepper) pasta is just perfect. I usually use just high quality extra virgin olive oil instead of butter and always use fresh pasta. This dish makes me deliriously happy.